Bates President Clayton Spencer announced today that Patricia A. Schoknecht, chief information officer and assistant vice president for business services at Rollins College, will become vice president for information and library services and college librarian at Bates effective Jan. 1, 2018. Reporting to Spencer, Schoknecht will provide strategic and operational leadership on all aspects of information technology and library planning, programs, and resources. Leading a team of 65 professionals, she will oversee five departments, including Ladd Library, the Edmund S. Muskie Archives and Special Collections Library, Academic and Client Services, Network and Infrastructure Services, and Systems Development and Integration. As vice president for information and library services, Schoknecht will serve as the college’s chief information officer and as a member of the president’s senior staff. “Pat stood out in a national pool of strong candidates. 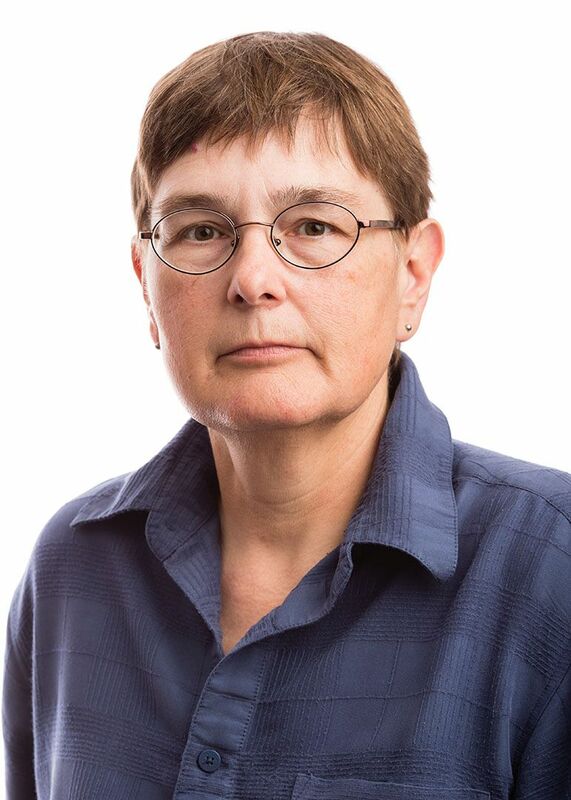 We were particularly impressed that prior to her IT experience Pat served as a faculty member in biology, evident in a leadership style imbued with classroom presence and enthusiasm for dialogue,” noted Nathan Tefft, associate professor of economics and chair of the selection committee. Since 2009, Schoknecht has overseen all aspects of information technology at Rollins, leading 36 professionals and 20 student workers. Her department includes divisions in instructional design and technology, administrative computing, network and operations, user services, and IT project management. Schoknecht worked closely with the library director at Rollins to develop strong collaborations in teaching and learning between IT and the college’s Olin Library. In 2013, she assumed the additional responsibility of leading the college’s business services unit, which includes the post office and warehouse, print services, purchasing, and contract oversight. Prior to Rollins, Schoknecht was director of information technology at Wagner College while simultaneously teaching as a professor of biology. She also split time between teaching and IT at the University of Richmond, where she directed the Center of Teaching, Learning & Technology and taught as an associate professor of biology. Schoknecht began her teaching career at Rutgers University as a faculty member in animal science. As a teacher and researcher, she has published extensively in peer-reviewed journals and secured numerous research grants. Schoknecht received a bachelor of science degree in zoology from George Washington University, a master’s in zoology from Virginia Polytechnic Institute and State University, and a doctorate in animal science from Cornell University. Schoknecht’s appointment at Bates follows a national search overseen by a committee comprising students, faculty, and staff and supported by Opus Partners, a leading global search firm with deep experience in higher education. Schoknecht succeeds Andrew White, who has served as interim vice president since December 2016, following the death of vice president Katie Vale.